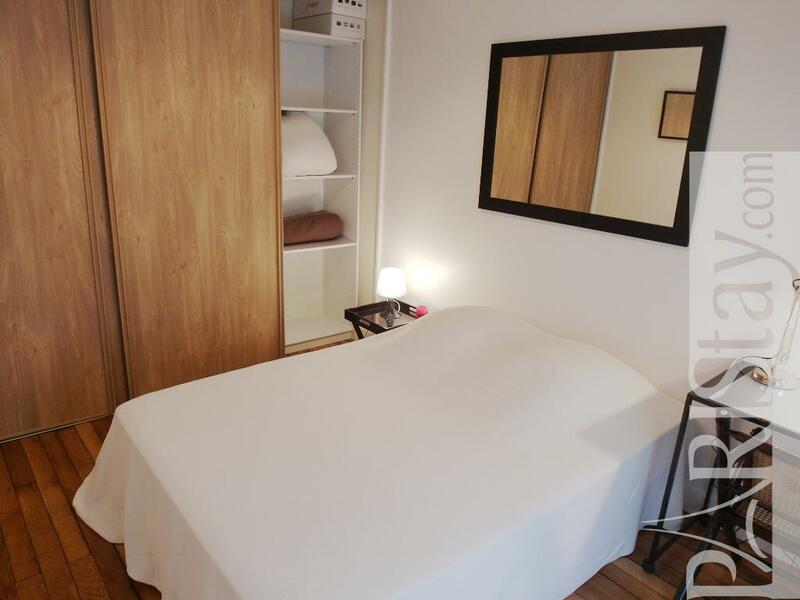 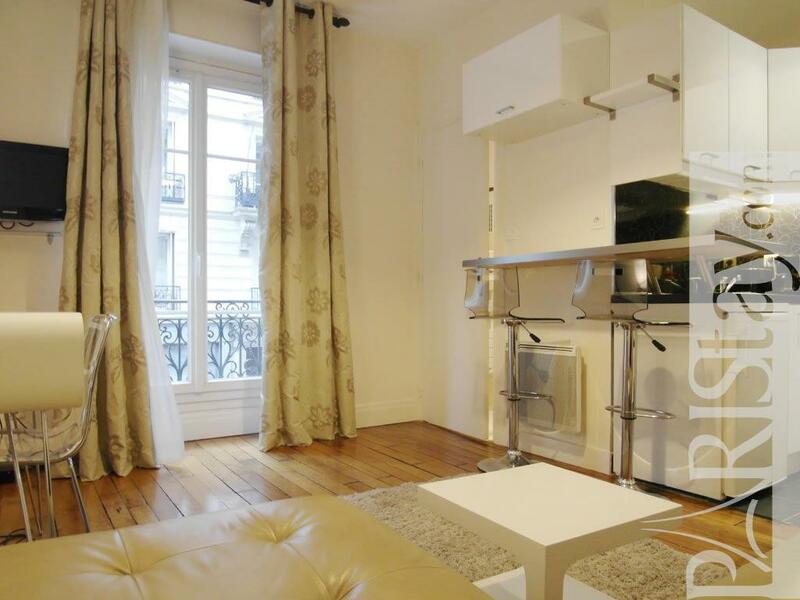 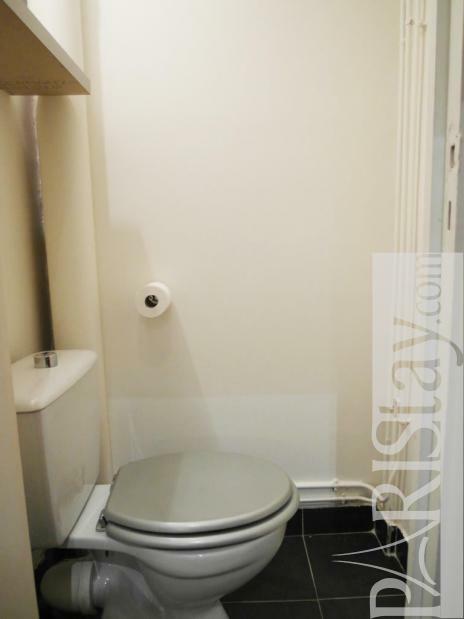 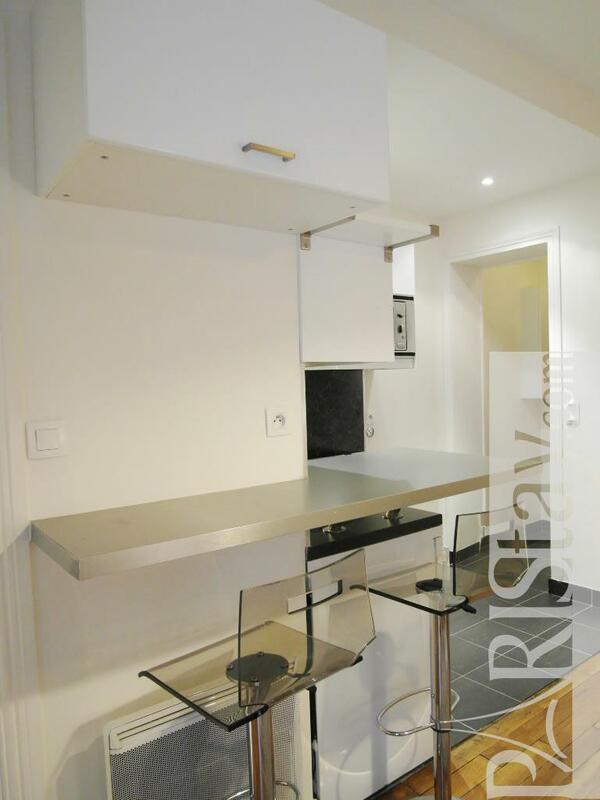 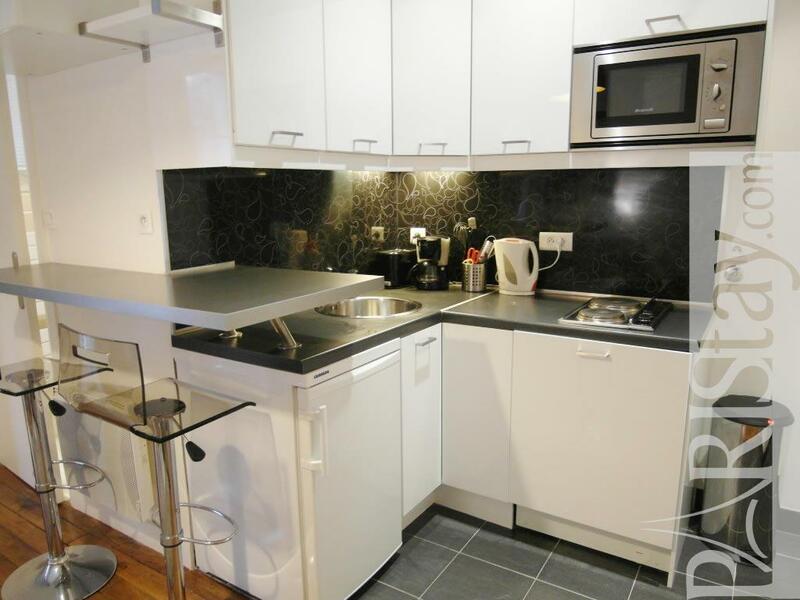 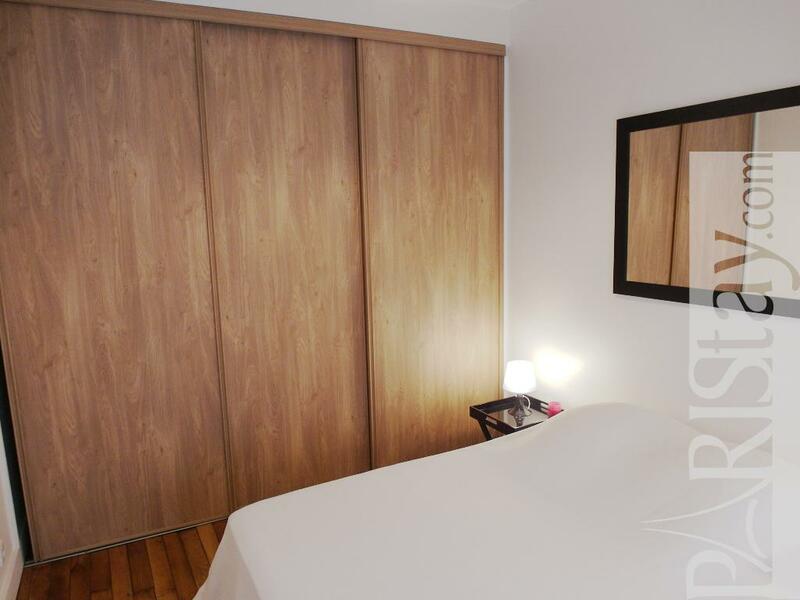 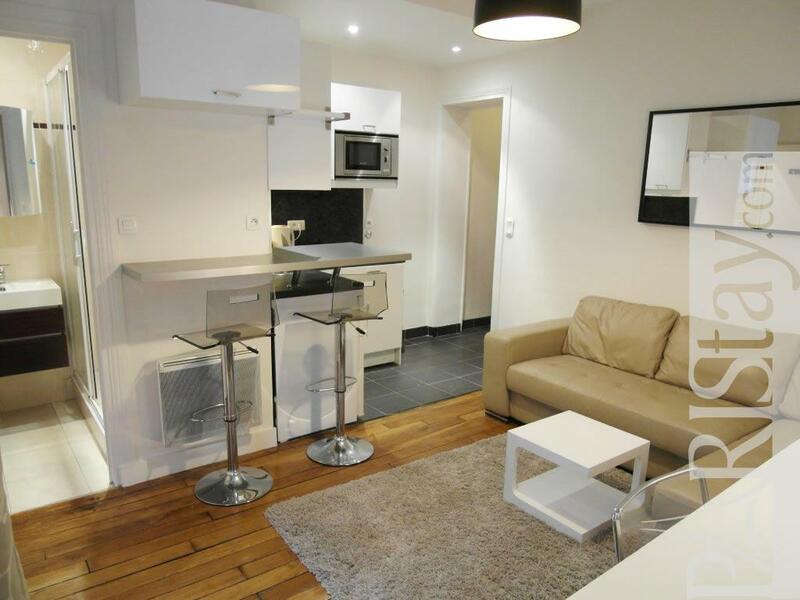 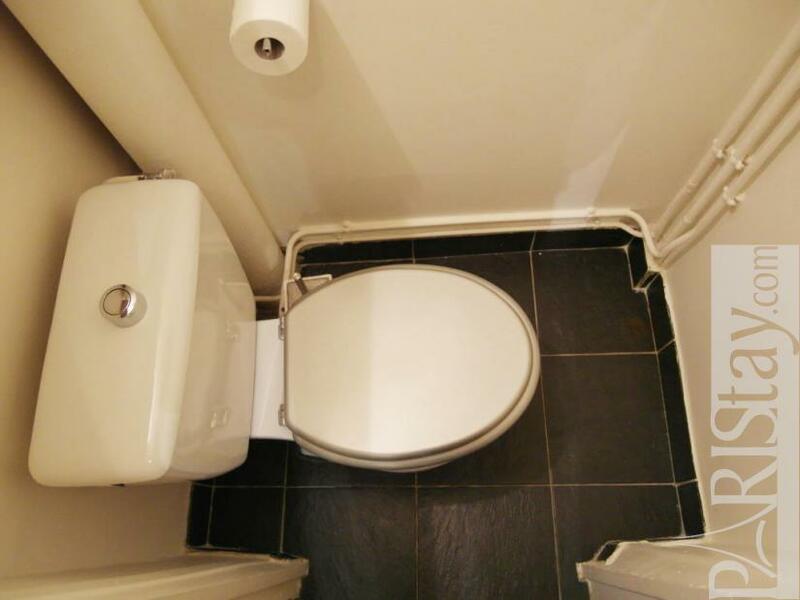 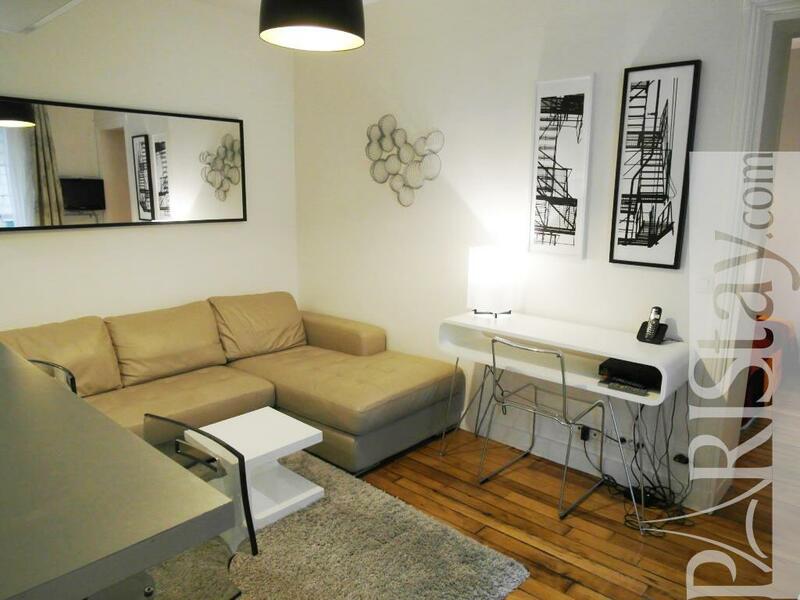 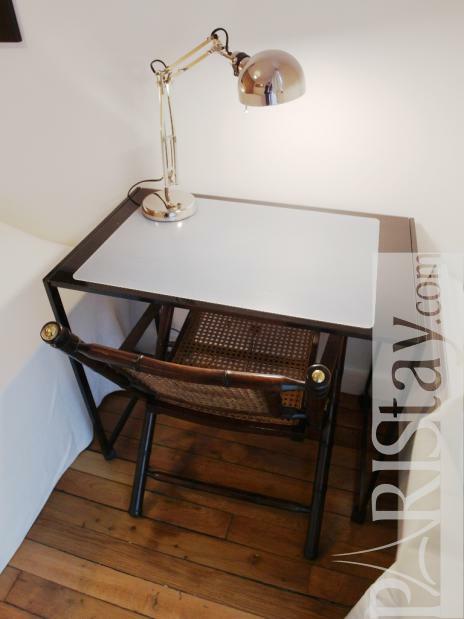 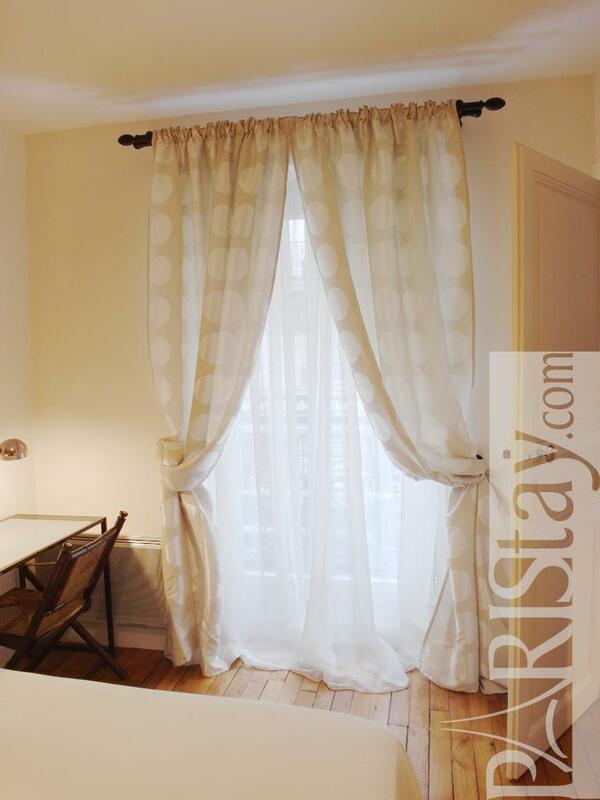 Paris one bedroom apartment in the Voltaire area in the 11th arrondissement near the famous lively Bastille area. 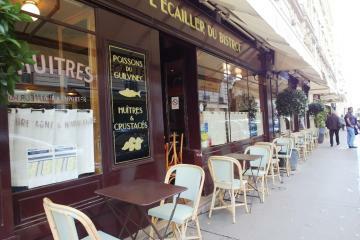 From a quiet and private location, a 30 second walk takes you to the main street with tons of cafes, restaurants and shops. 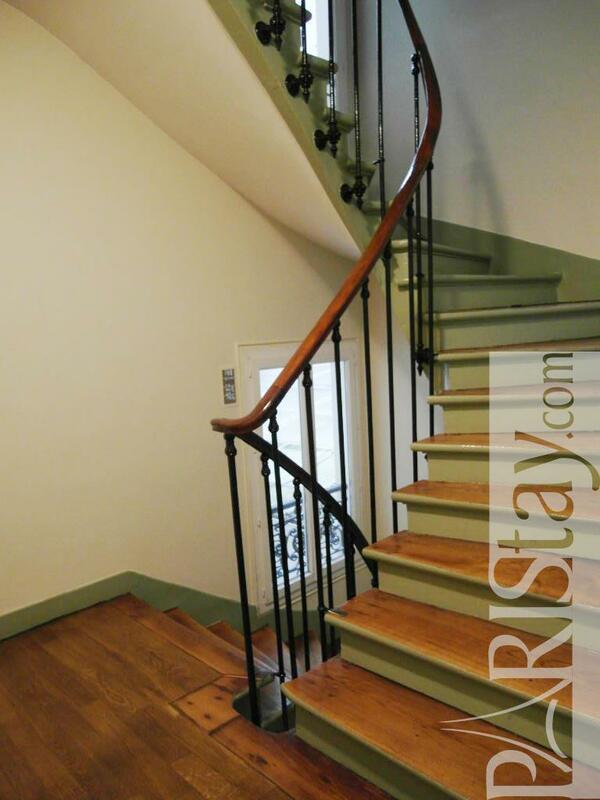 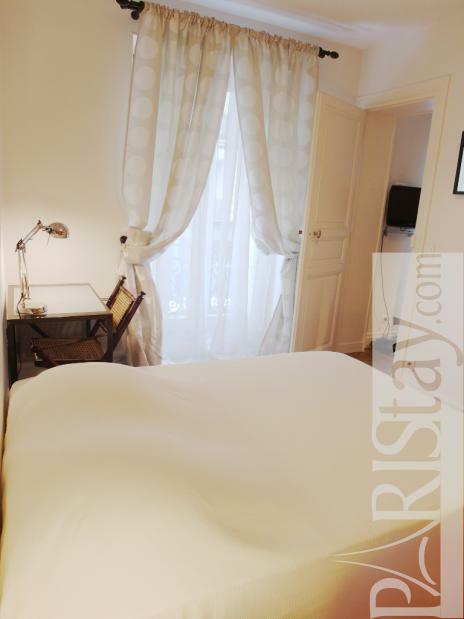 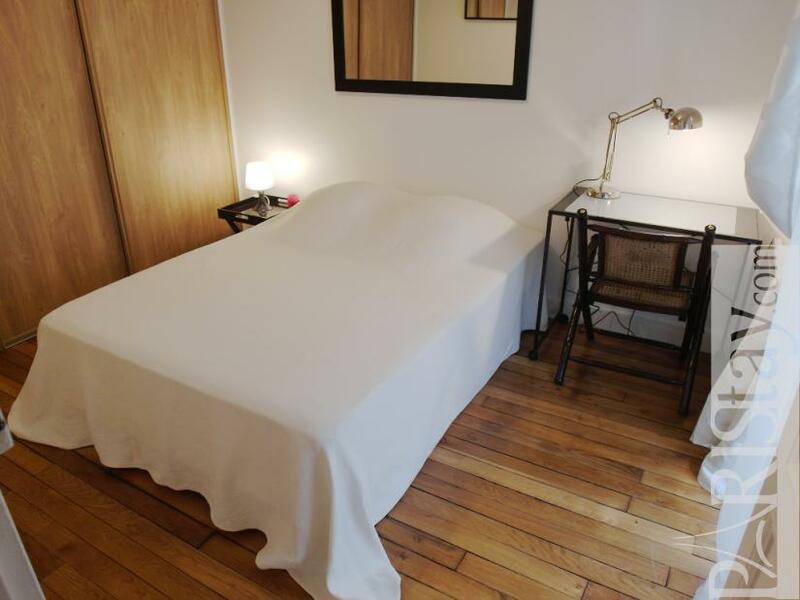 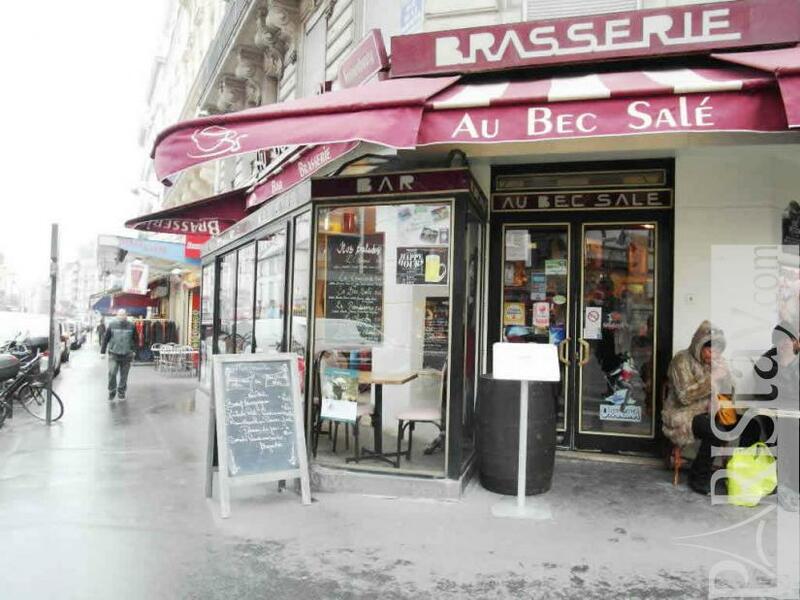 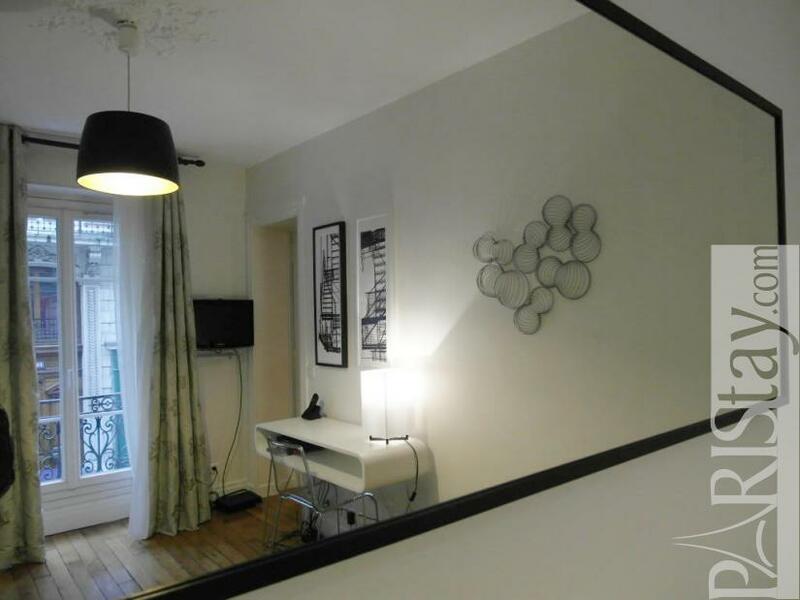 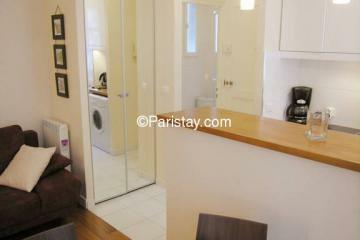 Within walking distance to the famous Pere Lachaise. 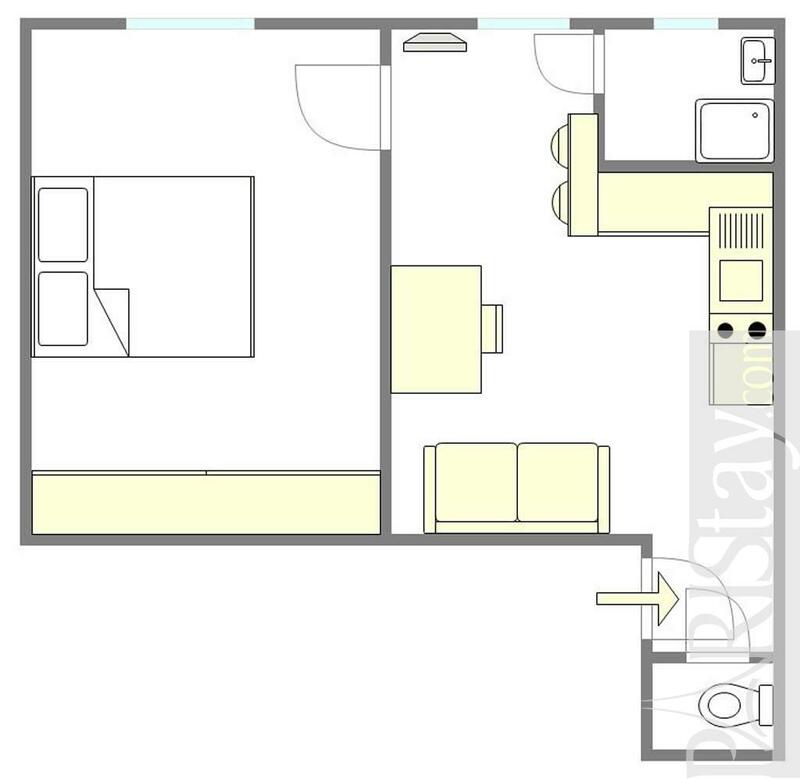 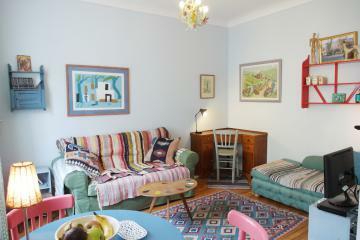 Cosy living room with an extra sofa-bed, fully equipped kitchen area and shower room. 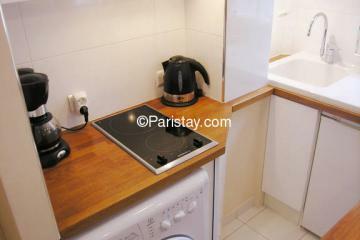 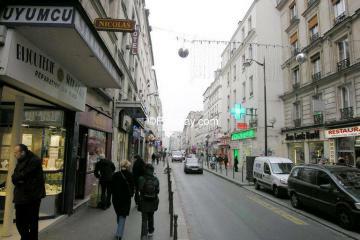 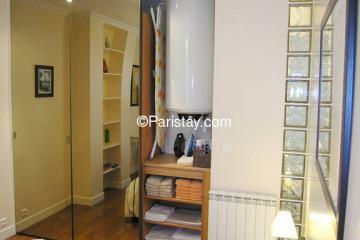 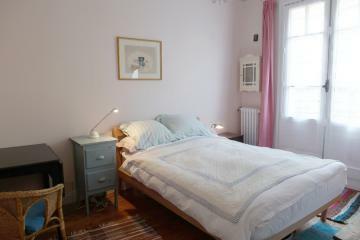 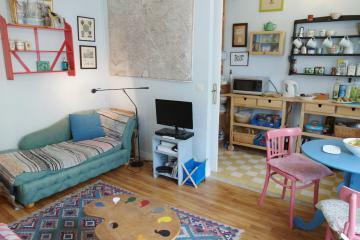 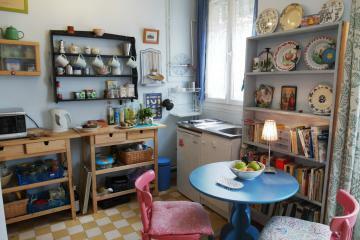 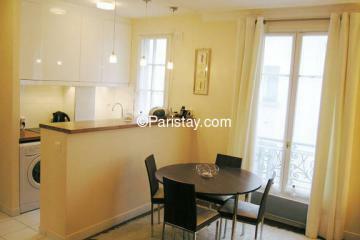 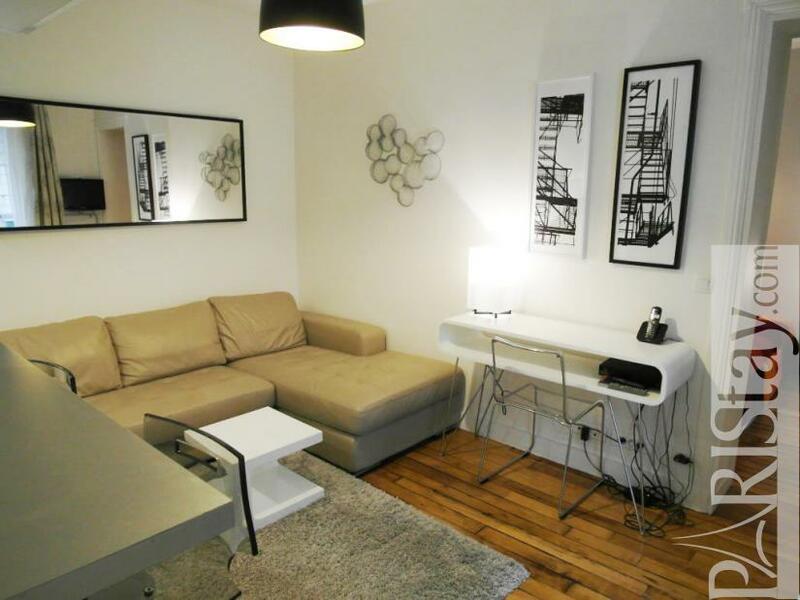 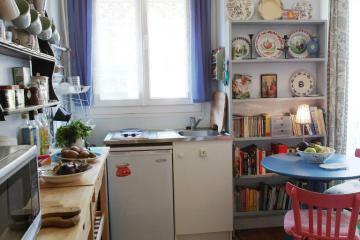 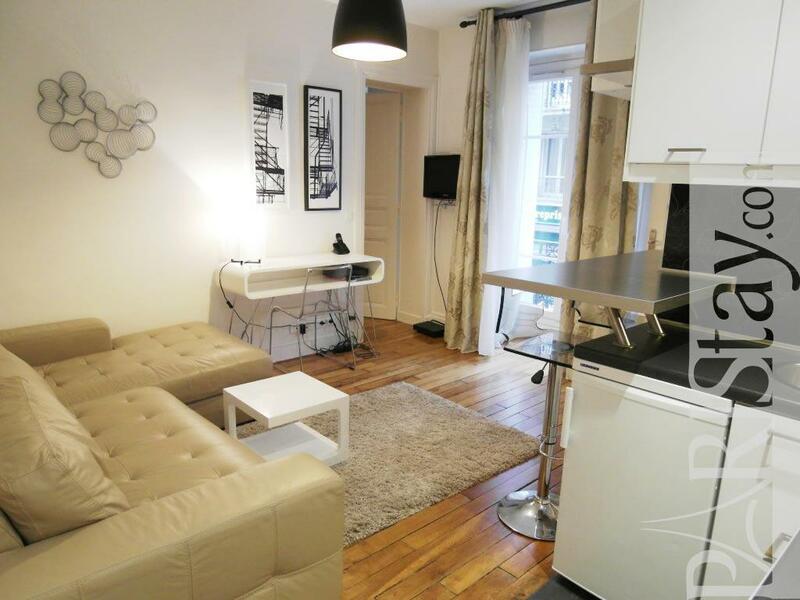 Great long stay rental in Paris it is charming and well furnished. 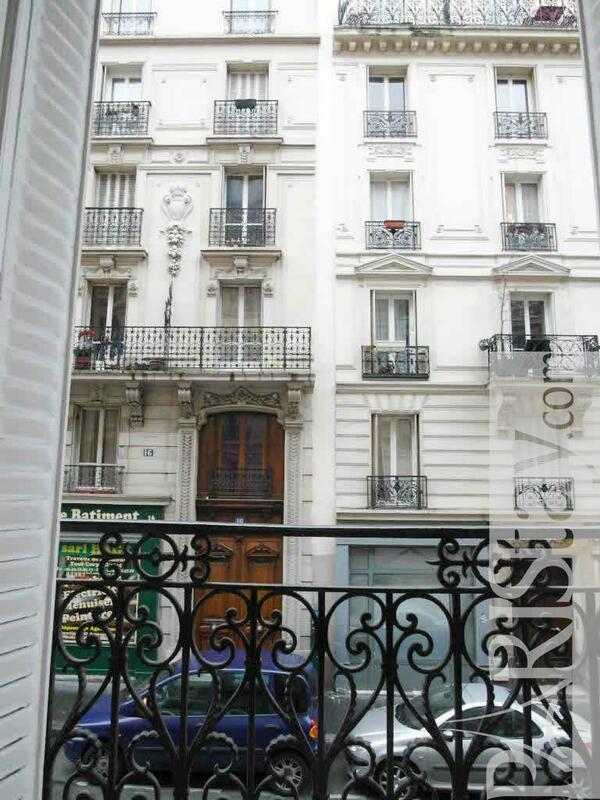 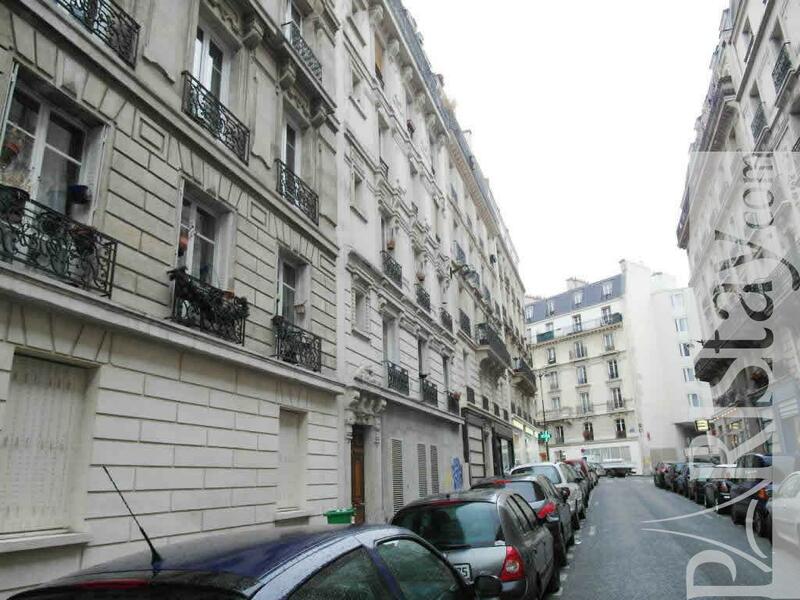 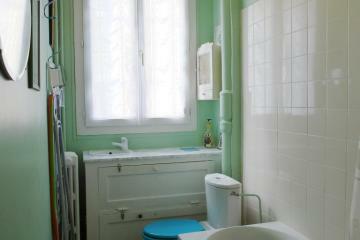 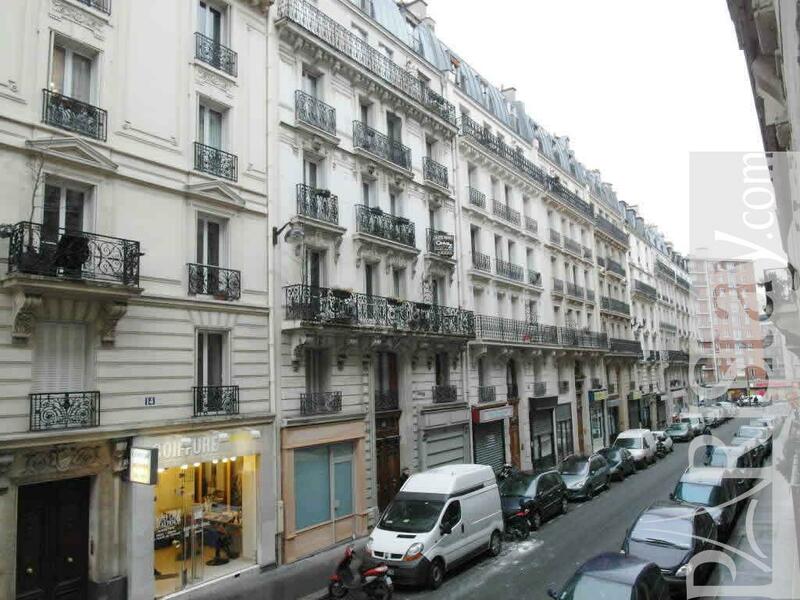 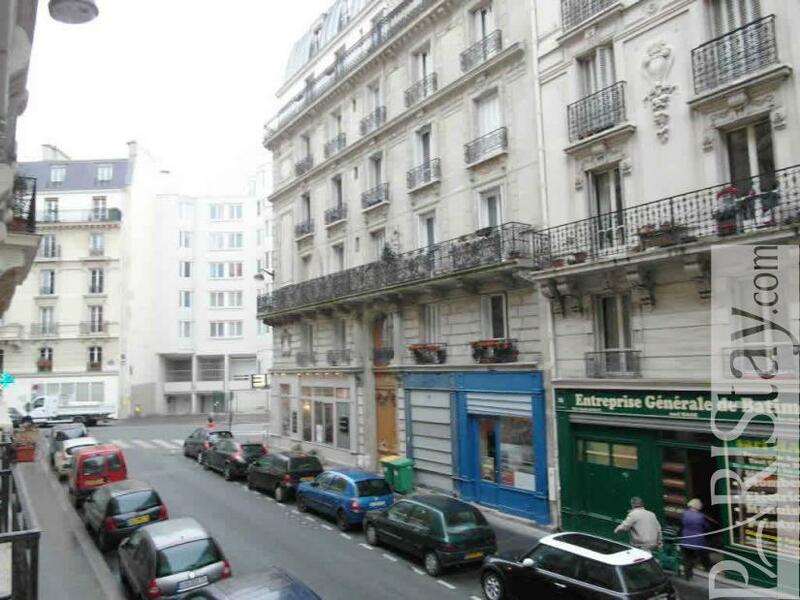 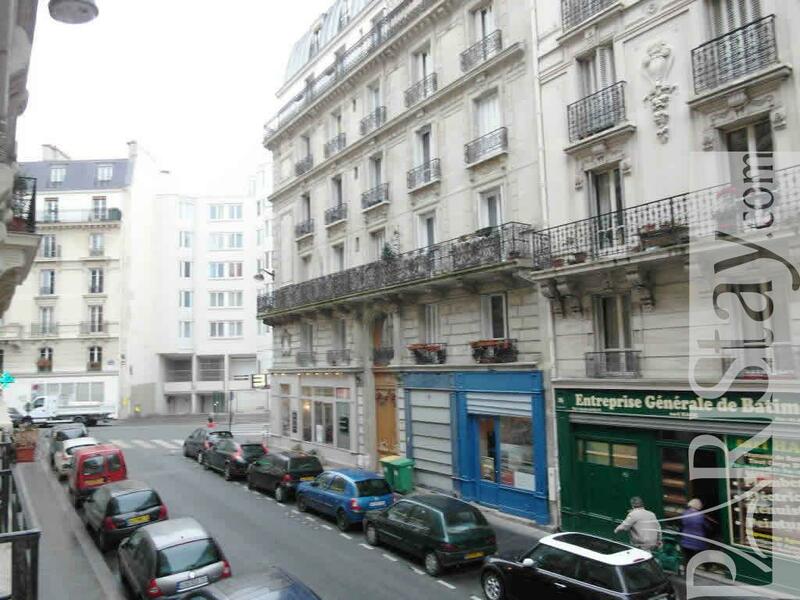 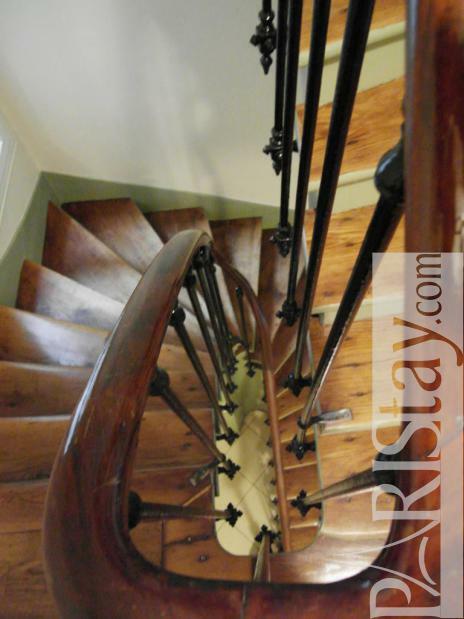 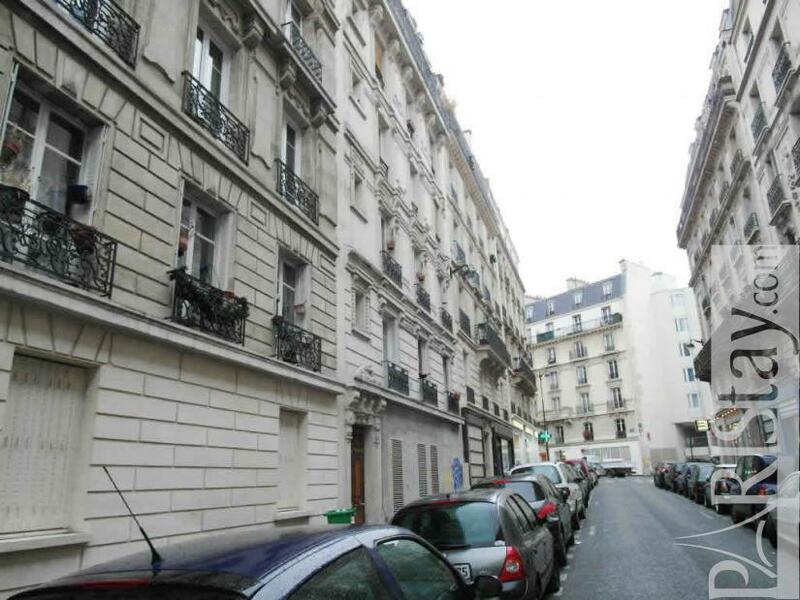 1890's Building, 1 st floor, without Lift, entry code security system, 1 bedroom Appartement, furnished, Approx: 30m² / 323 Sq.Ft.